This specification covers minimum requirements for the design, fabrication, and plant testing of oil and gas separators and oil-gas-water separators that are used in the production of oil and gas, and are located at some point on the producing flow line between the wellhead and pipeline. Separators covered by this specification may be vertical, spherical, or single or double barrel horizontal. 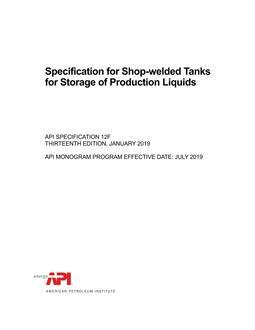 Unless otherwise agreed upon between the purchaser and the manufacturer, the jurisdiction of this specification terminates with the pressure vessel as defined in Section VII, Division 1 of the ASME Boiler and Pressure Vessel Code. 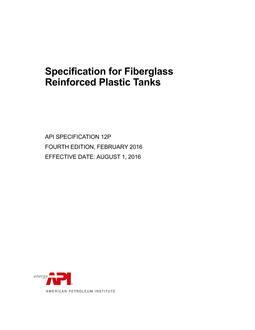 Pressure vessels covered by this specification are normally classified as natural resource vessels. Separators outside the scope of this specification include centrifugal separators, filter separators and desanding separators.